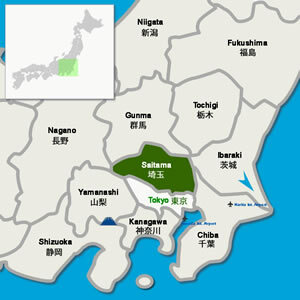 Yashio City, well known for Edamame production, holds a local event to promote their Edamame. Fresh Edamame and beer can be enjoyed there. You can also buy sweets and snack made with Edamame at the market.